What if we told you that you could have all your marketing in one place? As digital marketers and creatives, it’s our responsibility to stay on top of the latest technology and advances to make your life easier. 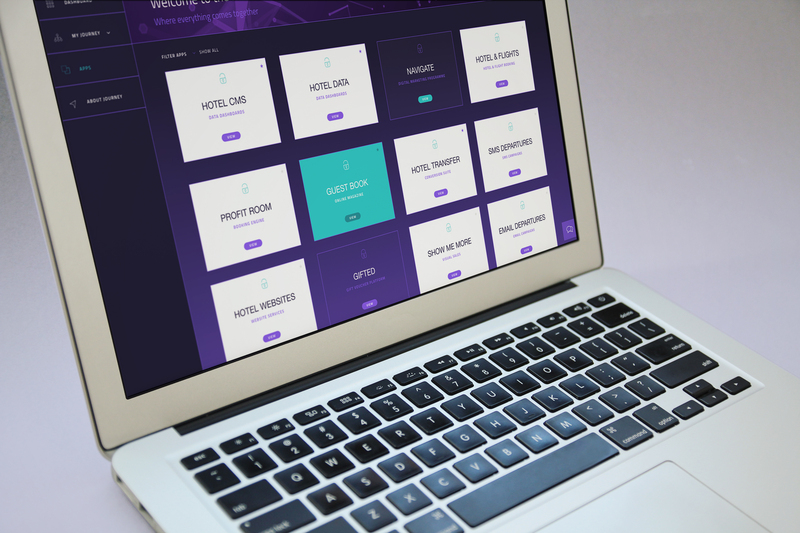 Hotel Lobby™ is an industry first marketing management platform designed to be a centralised hub to login and access all of your Journey services, products and platforms. With an extensive road map of regular features and app updates to keep hotel marketing technology at your fingertips, Hotel Lobby™ is set to grow rapidly with short-term and long-term goals to meet your needs. We are very excited about where we can take this platform and look forward to working with you on shaping its direction. Plus much more coming in future releases! If you would like an exclusive first look at Hotel Lobby™ please contact us by using our enquiry form or call us on +44 1242 801849. You can also arrange a demo here.